Sivuni Aana is a song picturised on Prabhas in the Telugu movie Bahubali. A beautiful composition of M.M.Keeravani. This song is sung by M.M.Keeravani & Mounima, director of Bahubali film is S.S.Rajamouli. 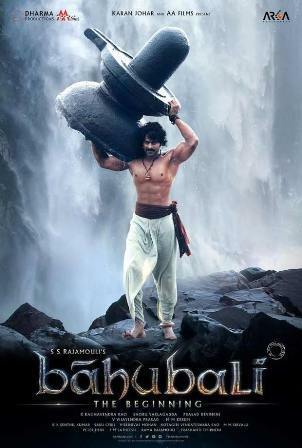 Bahubali is publicized on 10th july 2015. Sivuni Aana song lyrics is written in telugu text.